When tightening a M30 high-tension bolt using a hex. socket for 3 seconds. 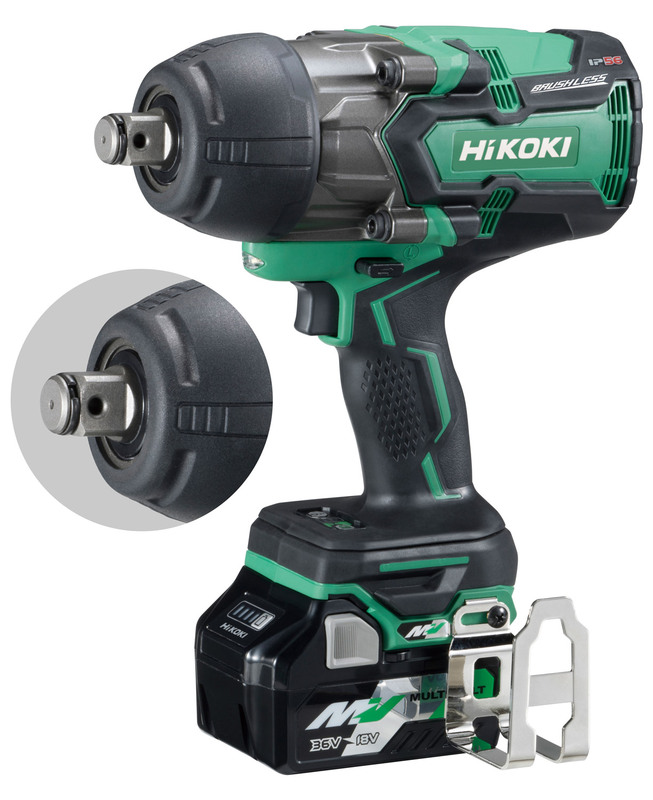 Compared to the WR25SE corded impact wrench. The values are for reference purposes. They vary depending on the material and operating conditions. The tightening torque depends on the material, size and class of the bolt. 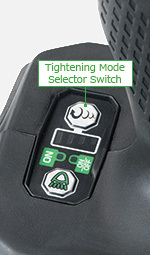 Make a test fastening to adjust the mode setting to suit the bolt. Thanks to the unique design of dust-protective cooling windows and fully plastic coating on some important inner parts, this product conforms to IP56 protection class ratings (dust and water resistance) for electrical equipment as stipulated by the international IEC regulations. Vibration total values (triax vector sum) determined according to EN60745.